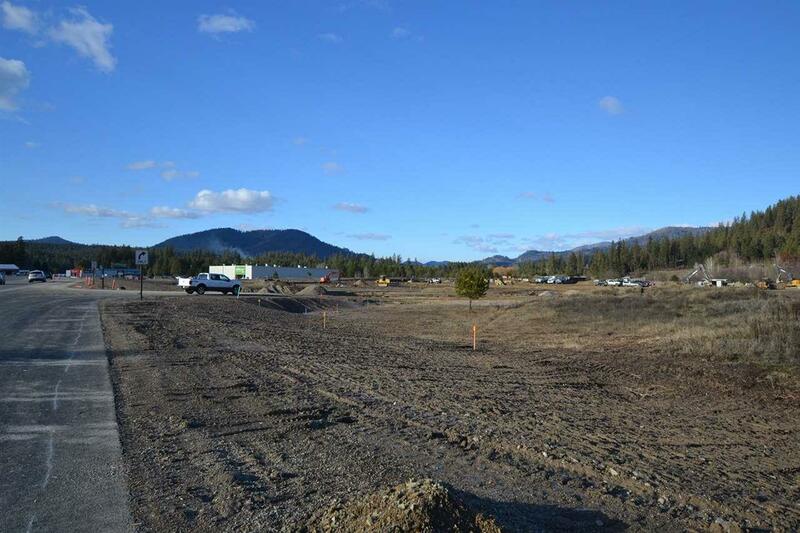 The Dirt is moving in this new commercial development in Oldtown, Idaho. 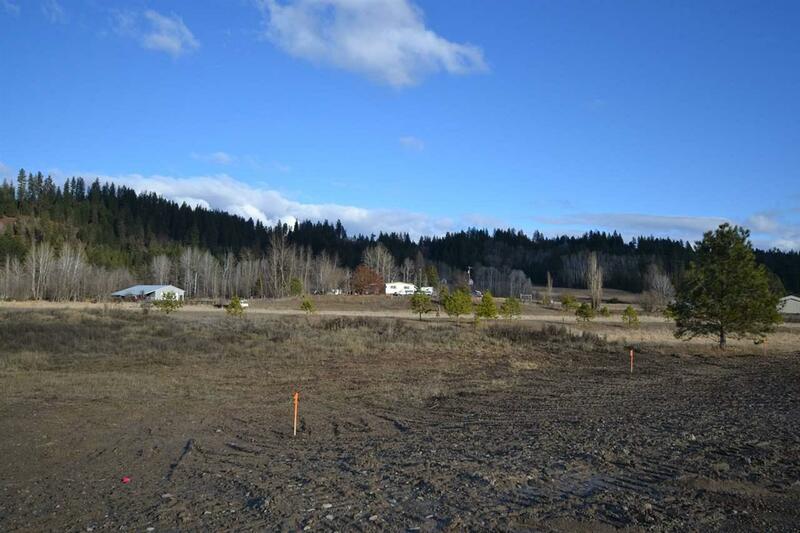 Now available 9.5 acres divided into 3 parcels in Block 3 of the Ward Commercial development. 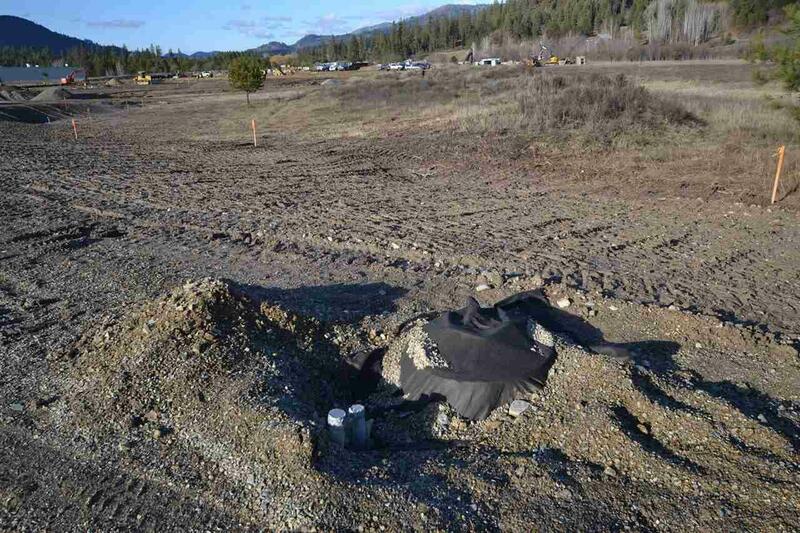 Highway 2 and Tank Rd frontage. Across the street from new Super-1 Foods Grocery Store scheduled to open in late 2019. Shopko Homestore, O'Reilly's Parts, ACE Hardware, a new Burger King and Dollar Store are already open in Oldtown, Idaho. 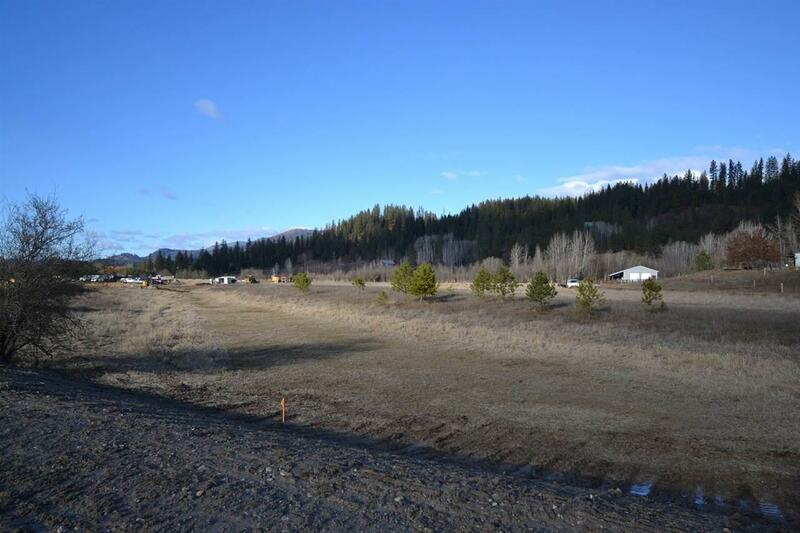 Come & join the progress in N. Idaho development. Water, Sewer & Power are available, but not connected.